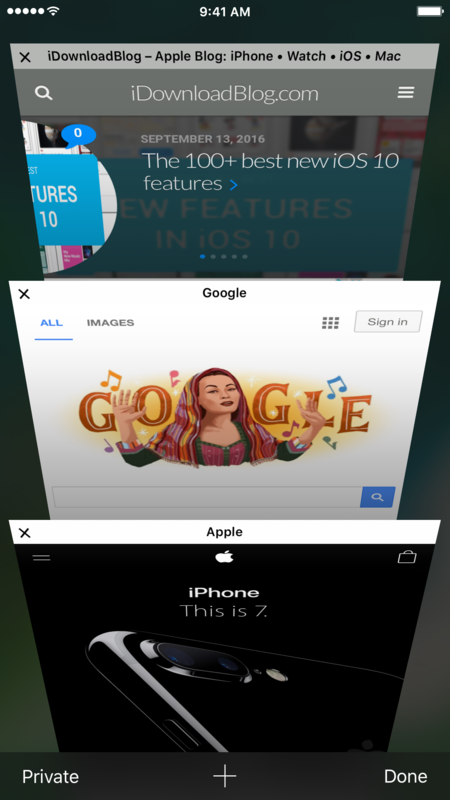 There are going to be times when you’re browsing the web on your iPhone or iPad and you will have more than one browsing tab open in Safari, but you’re not going to want to keep all those tabs opened forever. Up until now, you had to close each tab individually, which proved to be rather time consuming. 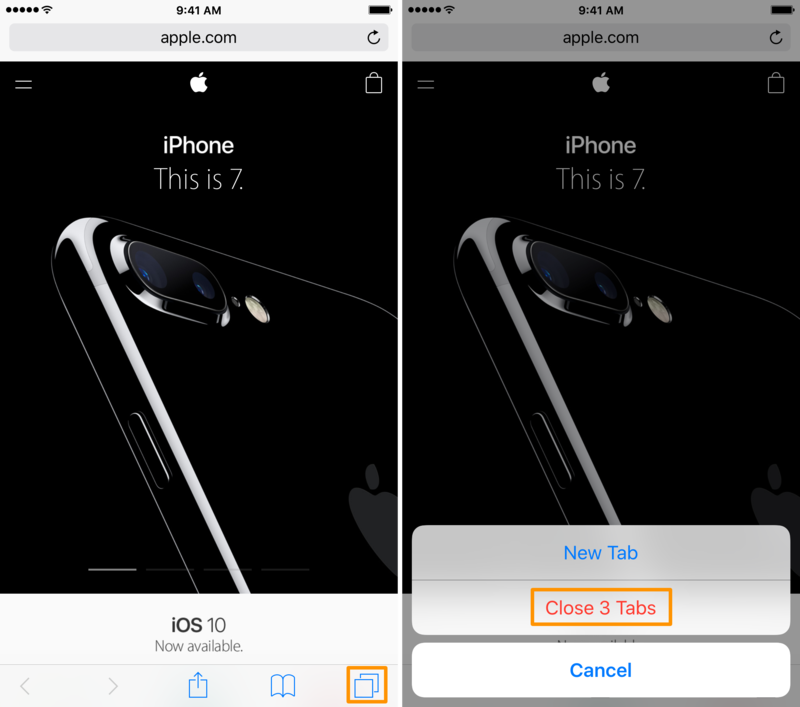 Rather than tapping on the close button for each and every individual one, iOS 10 has two new actions you can use to close out of all opened tabs at once, and we’ll show you each in this tutorial. When the prompt appears, tap on the option that lets you close however many tabs you have open. In this case, it’s three, so we tap on the red Close 3 Tabs button. When the prompt appears, tap on the red-colored option that lets you close all of your open tabs. No matter which method we use, our opened Safari tabs will be closed instantaneously so we don’t have to painstakingly go through them, one by one. 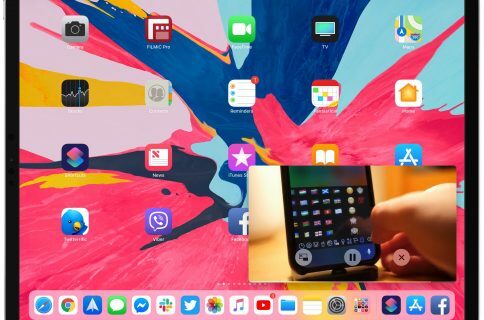 In my opinion, method two is more convenient when you’re in the middle of a multi-tab workflow, and method one is more convenient when you’re done browsing the web altogether. 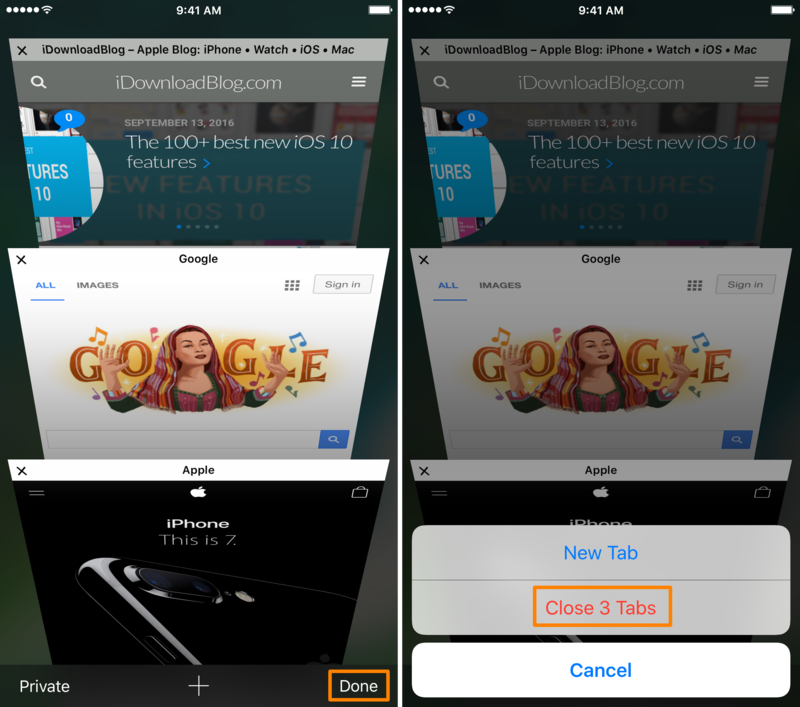 Which method do you prefer for closing all your Safari tabs? Share in the comments.